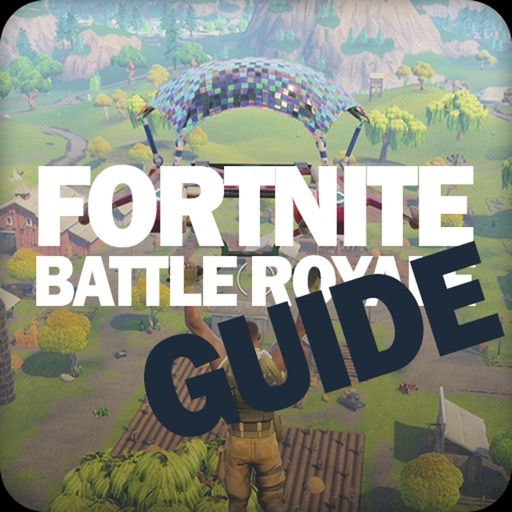 Fortnite Battle Royale players will love this unofficial guide. It includes everything you need to know when playing the game, which is available on Xbox, PlayStation, and PC. 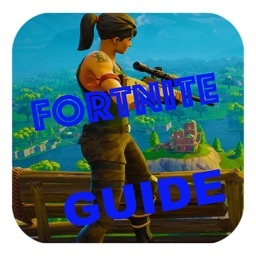 This is the “Unofficial” Guide app for Fortnite Battle Royale. 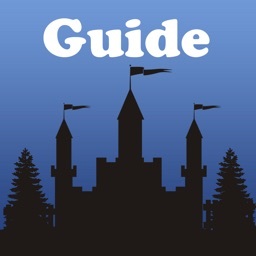 This app encompasses everything you need to know when playing the game. 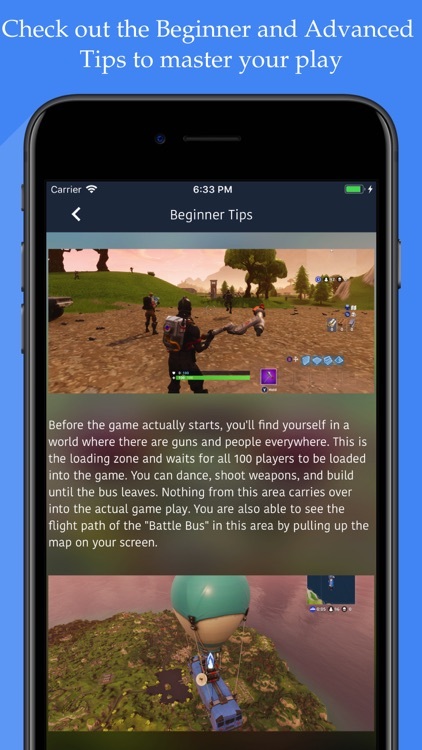 It doesn’t matter if you play on Xbox, PlayStation, or the PC, this app is FOR YOU! 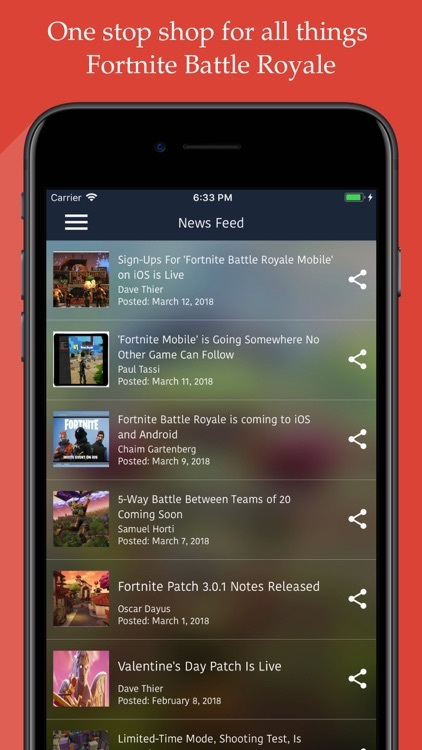 This app provides you with the latest news so you don’t have to search the internet anymore to find out what is coming soon. 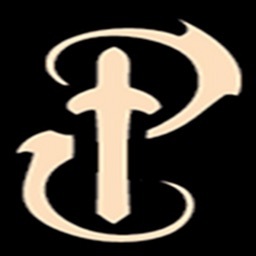 Provides an updated list of weapons, locations, and consumables, that allows you see the description as well as the statistics of each item. 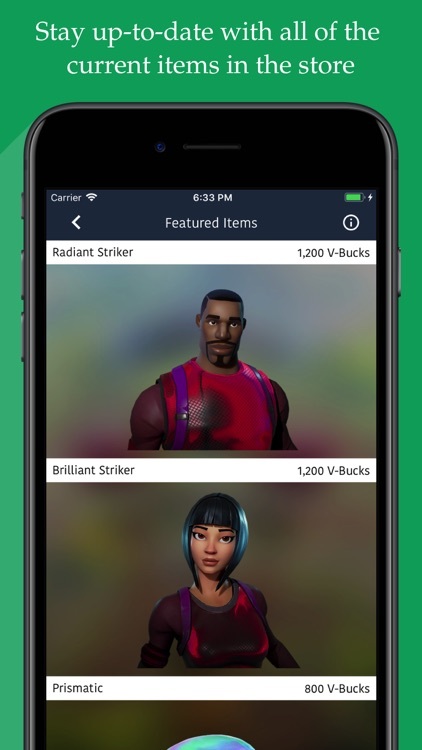 o	Daily/Featured/Archive Items - Updated Daily with New Items Appearing in the Item Shop. o	Challenges – Includes Daily & Battle Pass Challenges with the Description of how to complete each challenge. o	Tips & Strategies – These will help you when you are just starting out and struggling to get that first Victory Royale. 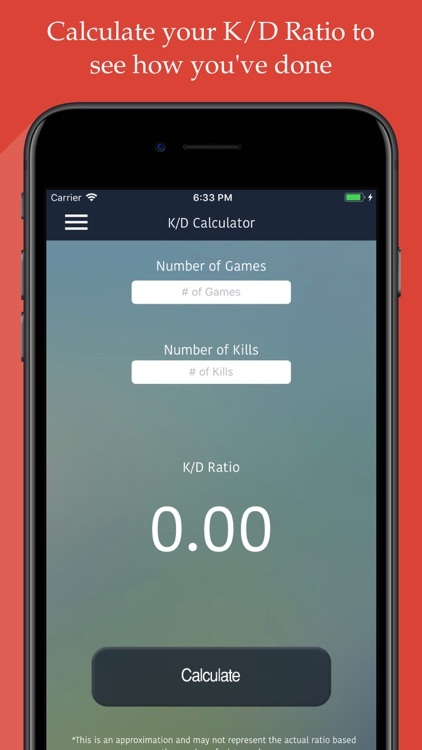 o	K/D Calculator – Plug in the “Games Played” and “Kills” to see how you stack up every game. 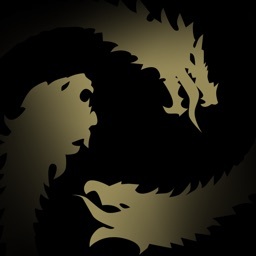 STAY TUNED FOR CONTINUOUS UPDATES ON THE APP! 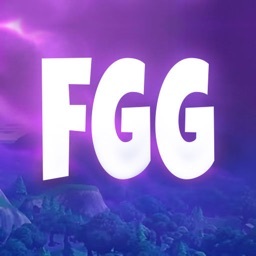 Disclaimer: This application has no affiliation with Epic Games. 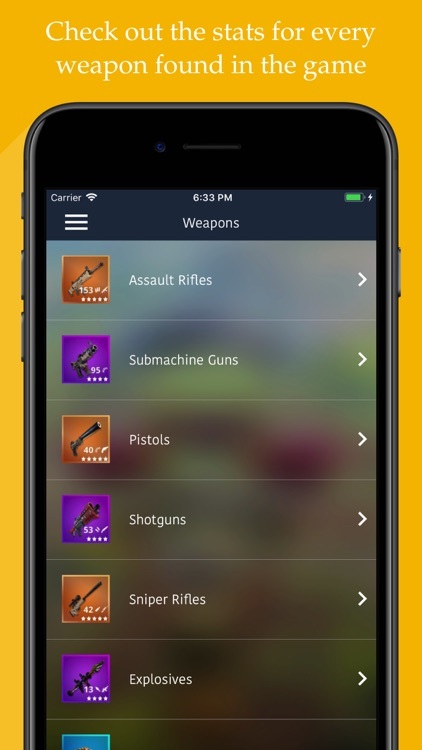 All Images found throughout this application were taken from the game Fortnite Battle Royale. All credit goes to the Fortnite Developers and Designers.